1.Data Center Networking:- Data Center networking accesses services and connectivity at the data link and network layer. 9.Branch Operations:- Branches can pose challenges to Data Center operations. 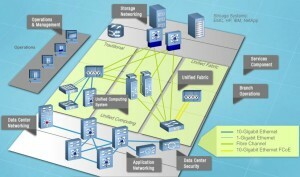 Branches are usually considered part of Data Center. However, when goals include changes to business models, including mobility and virtual options, branch needs must be considered.